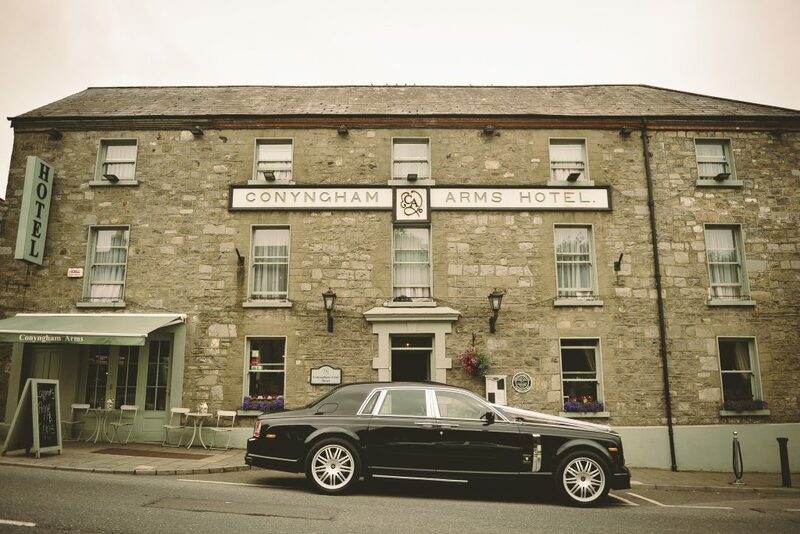 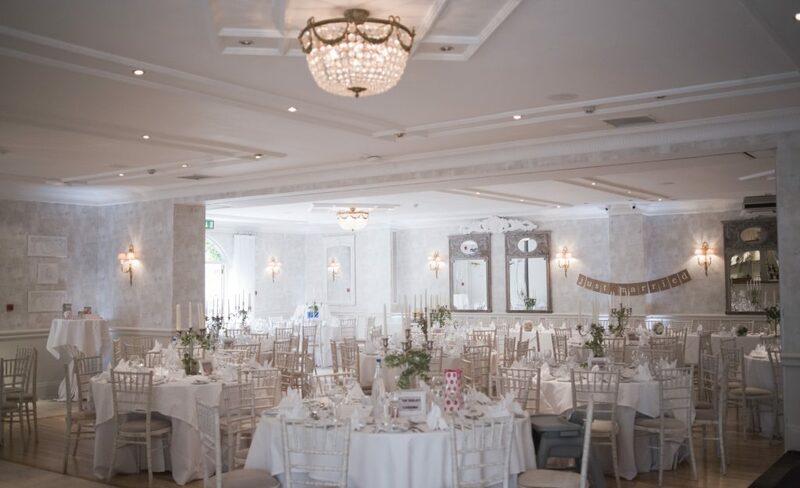 The chic stylish Conyngham Arms, a beautifully restored coaching-inn, most popular for weddings in the Manor Village of Slane, Co Meath. 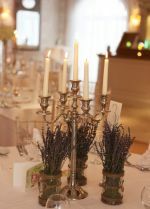 The French country style Lavender Room, opens onto terrace and landscaped gardens, making your dream wedding day special. 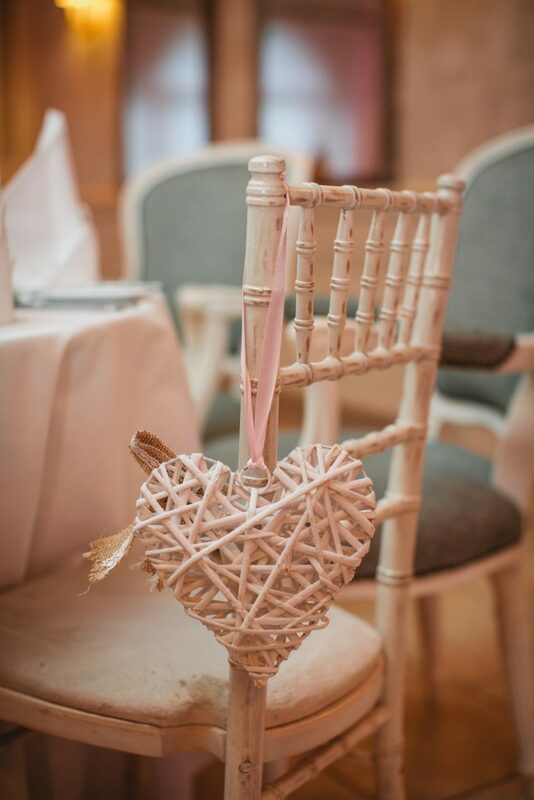 The quaint manor village of Slane has been associated with romance for hundreds of years and drenched in history to prove it. 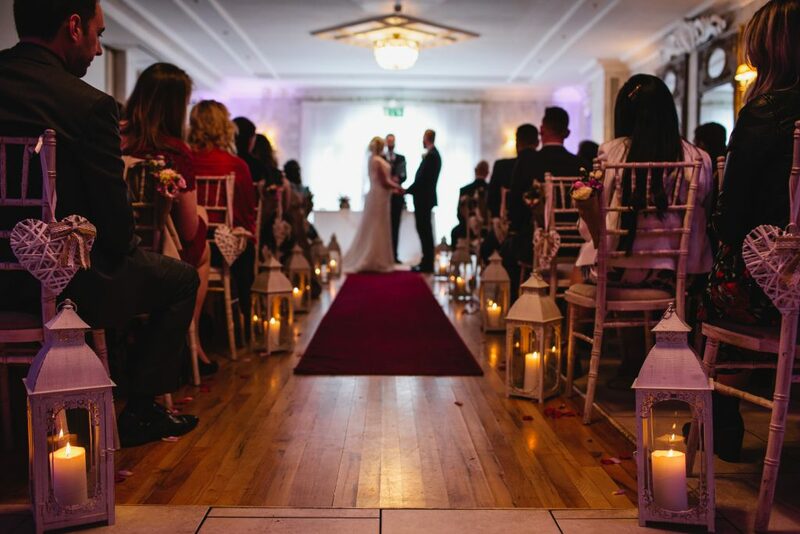 The Conyngham Arms Hotel offers couples a venue with a difference. 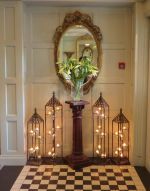 With the informal setting, tradition with a modern twist and a secret garden for those perfect pictures- you'd be surprised what lies behind the doors of this boutique hotel. 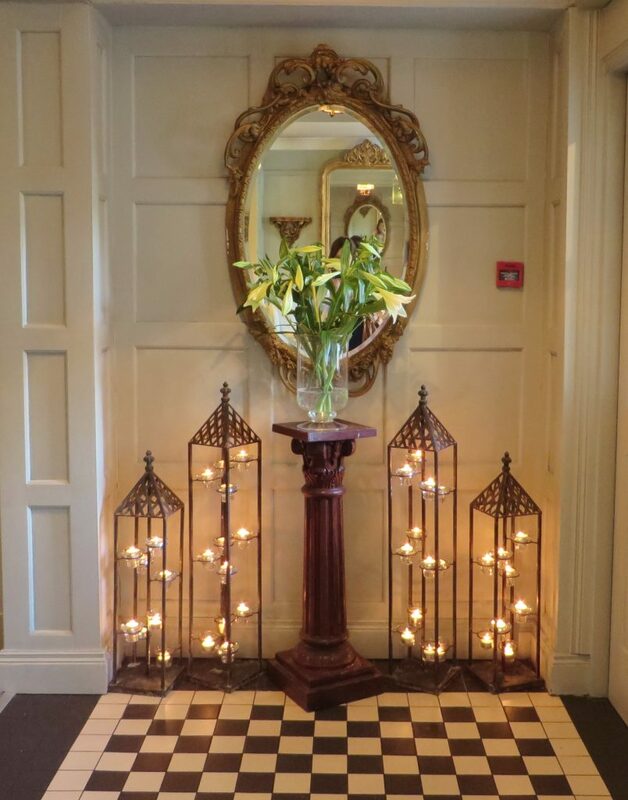 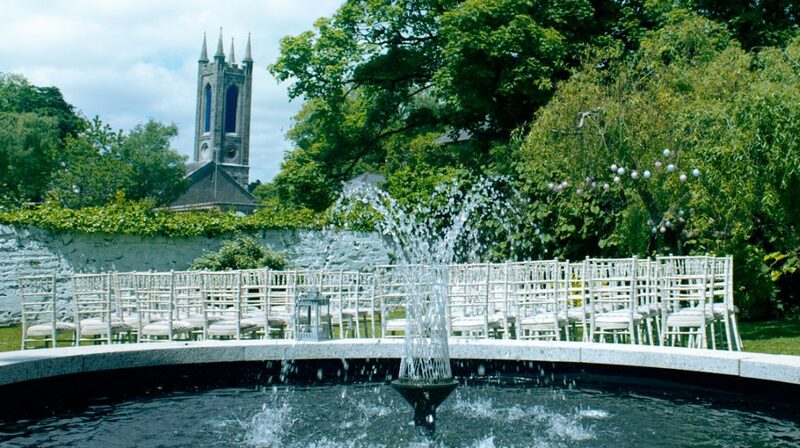 Enjoy your pre-reception drinks & petit scones in our newly decorated vintage style garden which only adds to the uniqueness of our charming boutique hotel and invites you & your guests to experience a change from the norm. 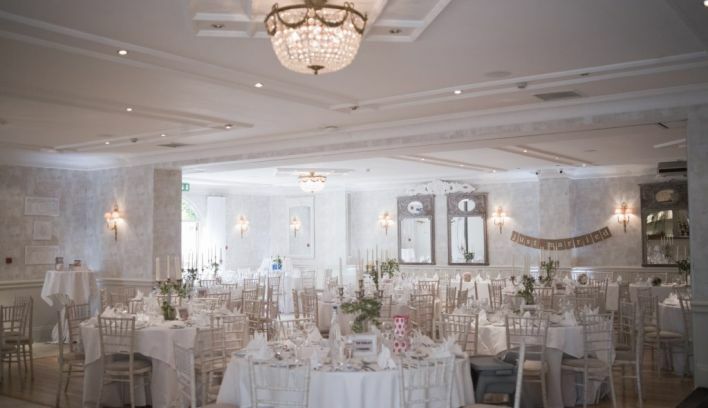 Our Lavender Suite can host up to 150 guests for your wedding celebrations and is a self-contained space all necessary facilities. 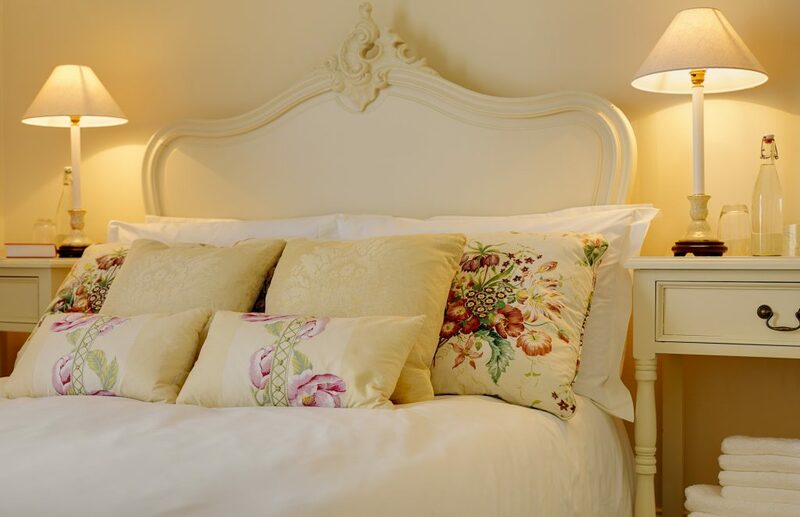 We encourage our couples to paint their own canvas in this room, to make the theme of their day shine through. 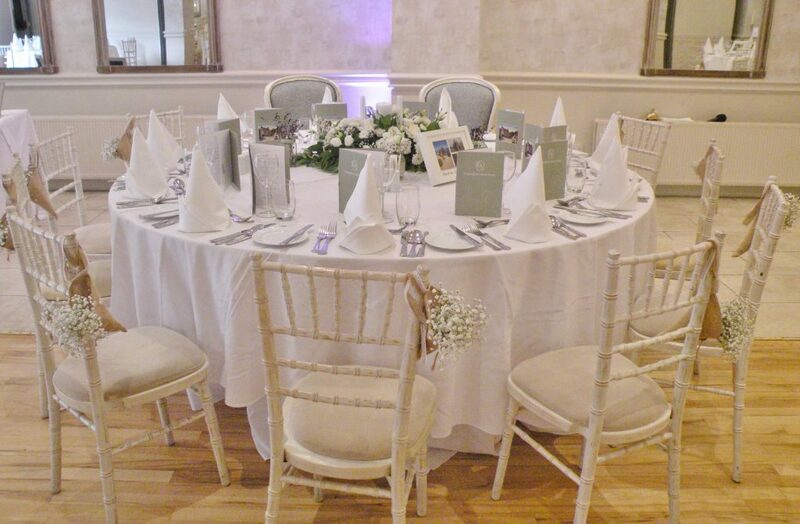 Our Head Chef & his dedicated team ensure that many of our ingredients are sourced locally from meats to vegetables adding that little extra to your wedding menu. 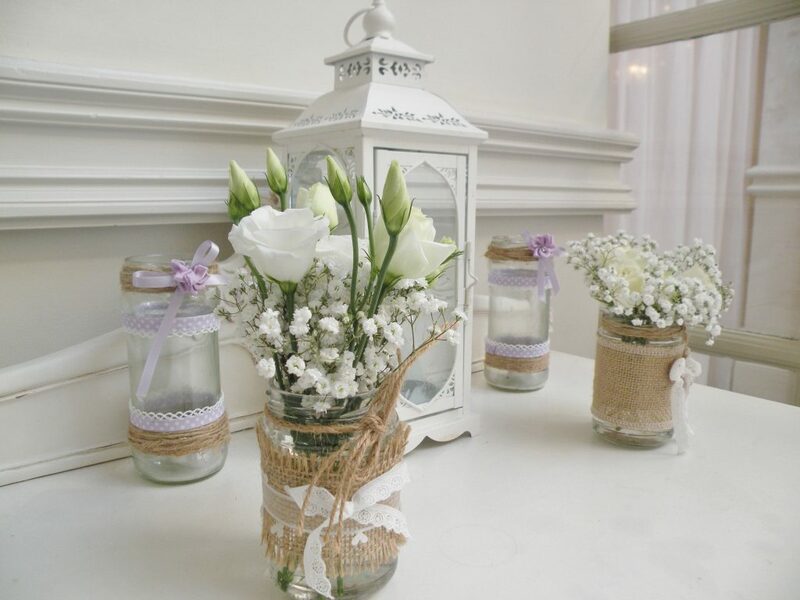 We encourage you to make it your own.